Earlier it was a must for new workers to stay with the first employer for 2 years before transferring to the new employer, Now this rule no more exists. - It also includes transfer of services of an expat employee from an individual Saudi sponsor to an organization and vice versa. 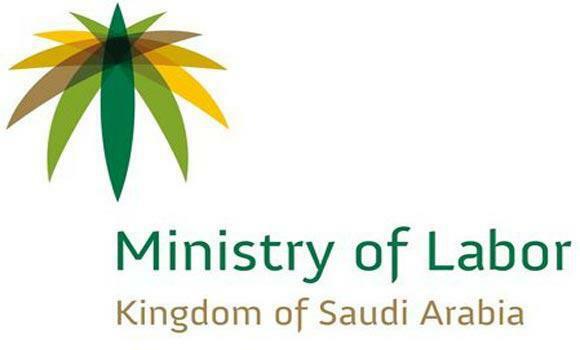 - The ministry also cleared, dependents of expatriate employees with engineering graduation cannot able to transfer to the companies for jobs as this service is stopped. - As per the latest statistics, The Council has a 198,000 engineers in which 16% are Saudi citizens and 84% are expatriates. It means there 166,535 expatriate engineers against 31,466 Saudi Engineers, according to the Saudi Gazette report.